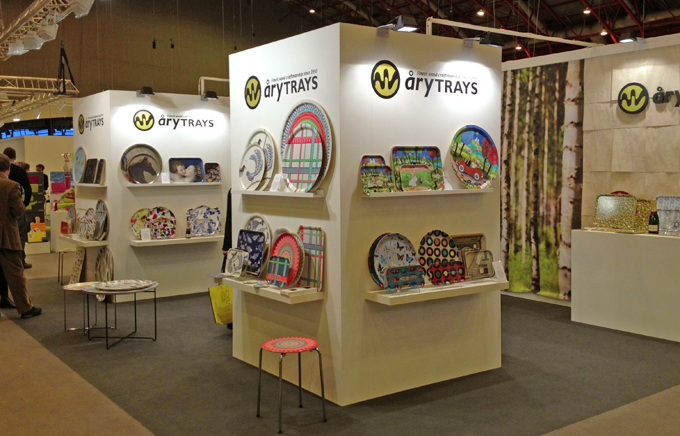 Åry Trays are currently in London and wholesaling their entire collection of trays at the Home show at Earls Court, including the four Alabasta collections. It's a massive show in only its second year but it already feels very established. 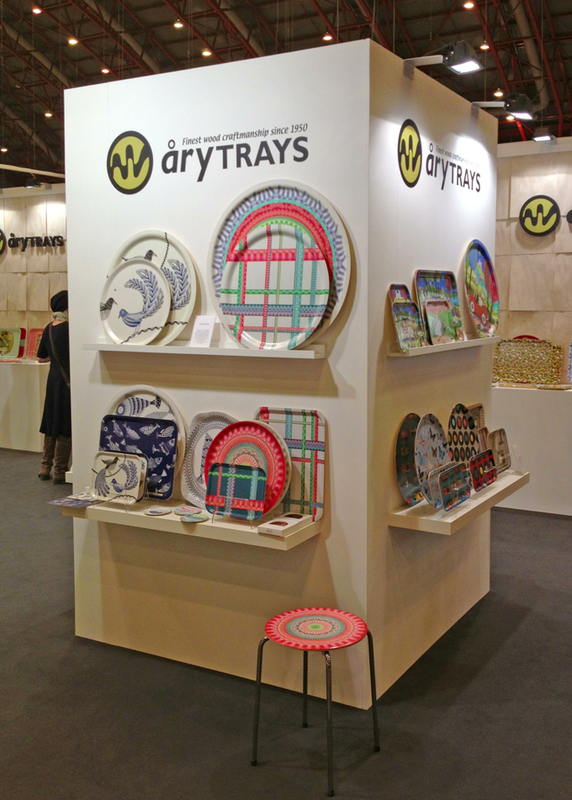 It accompanies the long running Top Drawer giftware show which is situated next door at Olympia, and when I went yesterday the atmosphere was buzzing. We had some very good orders from some existing and new customers and the reception to the new Love Bird and Folk Stripe Woven designs was really encouraging. 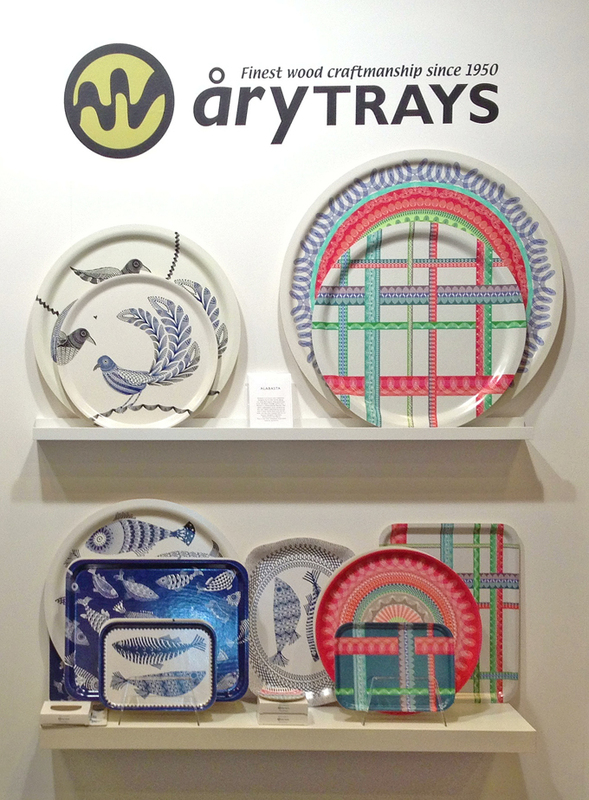 Next stop Paris, at the even bigger Maison et Objet show next weekend (Hall 6, stand Q26). As ever, news of where Alabasta products are selling will be added to the stockists list. If you are a stockist that hasn't been mentioned please do get in touch and I will add you too!